Scallops are widely used in the world of cooking. People use them as primary ingredients for making sumptuous and delectable dishes, spanning the Western and Eastern parts of the globe. They can be cooked using a variety of ways including deep-fried, breaded or sautéed. More importantly, they are used extensively in preparing yummy Cantonese, Chinese, Japanese and European cuisines. For those who want to know how to cook scallops, you can try the following delightful recipes. Baked sea scallops is a relatively easy dish to cook. The following simple steps are involved in the process of cooking baked sea scallops. In a nice clean bowl, add 2 chopped shallots, 5 cloves of minced garlic, 5 tablespoons of melted butter and 16 pieces of sea scallops. To this, add salt according to taste and also add freshly ground pepper. Next, add 3 pinches of nutmeg to these ingredients. Gently stir the ingredients together and then transfer the contents in a clean casserole dish. In another bowl, mix 4 tablespoons of olive oil with 1 cup of breadcrumbs. After mixing them thoroughly, sprinkle them on the scallops. For around 11 to 14 minutes, cook the dish inside the preheated oven. Before serving, top it with 1/4 cup of chopped, fresh parsley and then serve with 4-8 pieces of lemon wedges. Delicious baked sea scallops are ready to be savored. For people who love tarragon, they can use this special herb while cooking scallops. The following simple steps are involved in the process of making scallops with tarragon. Place a large skillet on medium heat. Pour in a tablespoon of olive oil and then add ½ tablespoon of butter. Use freshly ground pepper and salt to season the scallops. Add at least half of the scallops into the large skillet. Do not overcrowd and wait until they turn brown. Cook every side for at least 2 to 3 minutes. Put the scallops on a nice clean plate. Put another tablespoon of olive oil and ½ tablespoon butter on the skillet. Set the stove once again on medium heat and then, cook the remaining uncooked scallops. After plating the rest, wipe the oil and butter off the skillet. Put 1/2 cup of dry white wine and boil for at least a minute or two. When only about 2 tablespoons of the wine is left, turn the stove to low heat and then, add the rest of the butter into the skillet. To finish the sauce, add 2 tablespoons of chopped fresh tarragon, some fresh lemon zest and salt to taste. Top the scallops with the sauce and enjoy! 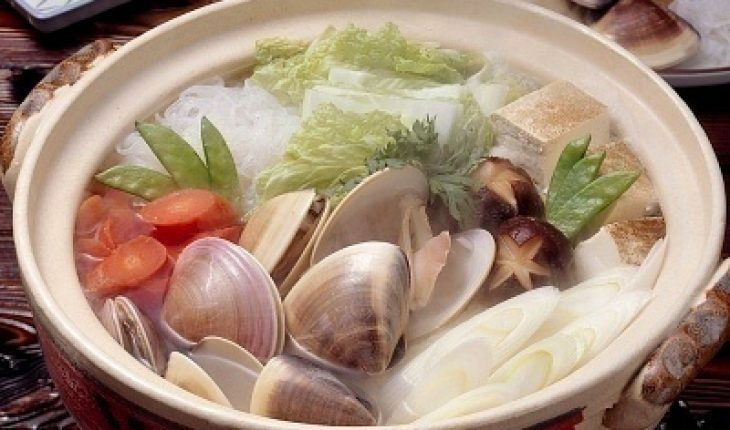 You can try the above mentioned recipes to cook this popular shell fish. Make them for your friends and family and watch them relish them with gusto!